Advertising your volunteering opportunity through us is a simple process and one which allows your opportunity to be seen by thousands of potential volunteers. Before you advertise a volunteering opportunity with us we ask you to confirm that you meet the basic criteria detailed below. 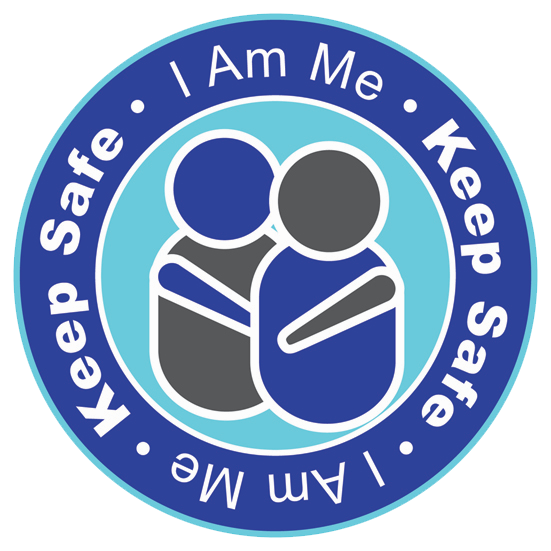 This is to help us ensure that anyone accessing volunteering through us has a positive and safe experience. If you think that you may not be able to meet our stated minimum standards please contact us and we will help and advise. Any “non profit distributing” organisation can register with us and advertise a volunteering opportunity. “Non profit distributing” means that your organisation does not distribute the profits or surplus that you make to individuals or shareholders. This would include voluntary organisations, registered charities, public sector organisations such as NHS Trusts, Local Authorities, social enterprise companies and community groups. Occasionally profit distributing (private sector) organisations, such as a care home, may wish to advertise a volunteering opportunity with us. This is possible provided that the opportunity has a clear, demonstrable social benefit. If you are a private sector organisation and wish to advertise volunteering with us please contact us so that we may discuss your proposed opportunity to esnure that it meets our requirements. Volunteer Edinburgh reserves the right to decline registration or refuse to advertise a volunteering opportunity where we do not feel that there is clear social benefit. 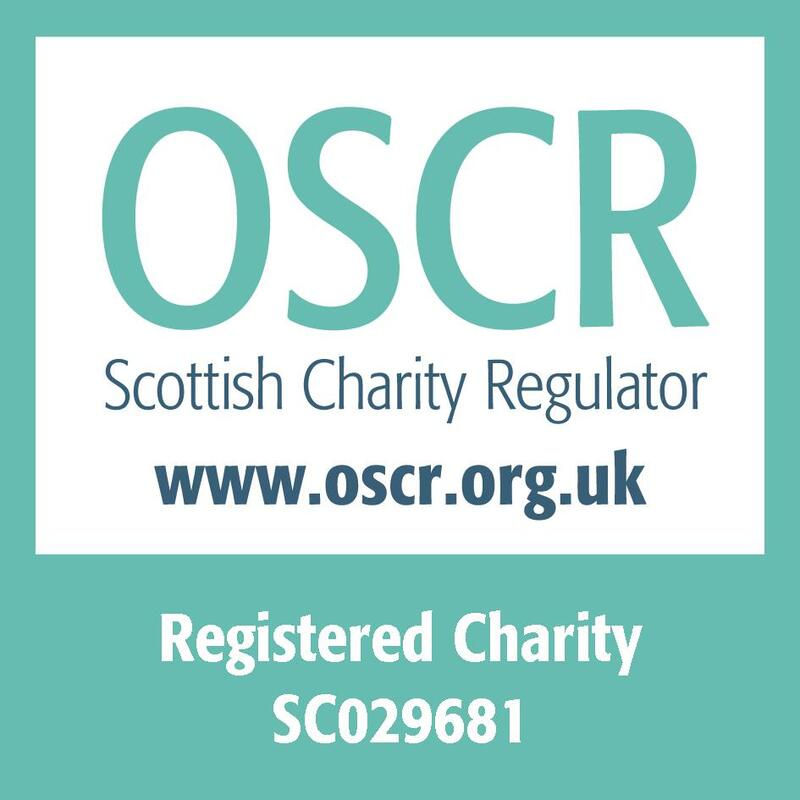 Voluntary organisations and social enterprises have many structures including those who are Registered Companies, SCIOs and also those who are simply voluntary associations. To advertise with us you must have a recognised structure. If you would like any help or guidance on establishing the correct structure for your organisation please contact Edinburgh Voluntary Organisations Council on 0131 555 9100. It is important that anyone who volunteers with your organisation knows who is responsible for them. A named contact who understands the issues surrounding the use of volunteers and the management of them is essential to ensure good and positive volunteer involvement. To protect your organisation and your volunteers you must have the appropriate insurance in place. Failure to do so could have serious implications for your organisation and the volunteer. For this reason we cannot advertise any volunteering opportunity which does not have insurance in place. If you would like more information on insuring your volunteers please see our Good Practice Guide. Good volunteer involvement is about more than just meeting a basic standard. Once you have registered with us, regardless of the type of organisation that you are we will expect you to have met or to be working towards meeting a number of key volunteer management principles. The best way to achieve this is to have in place a good Volunteer Policy which covers all aspects of your volunteer involvement. To find out more about creating a volunteer policy please see our Good Practice Guide and our Example Volunteer Policy available in the downloads box opposite (or below on a mobile device).